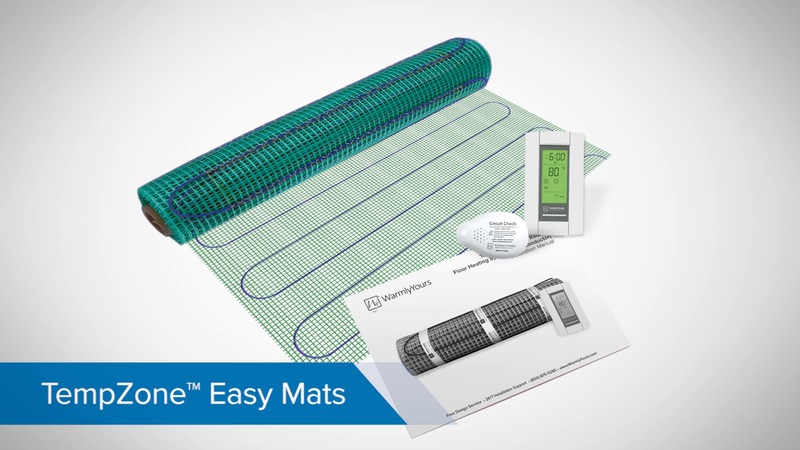 TempZone™ Easy Mats allow for radiant heating of smaller, simpler areas at an affordable cost. 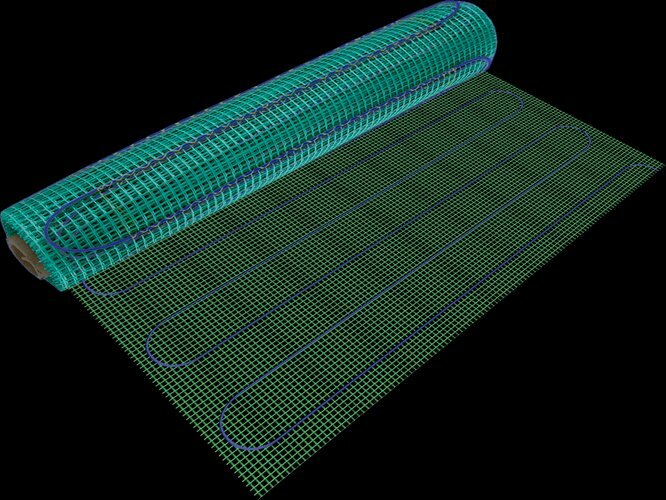 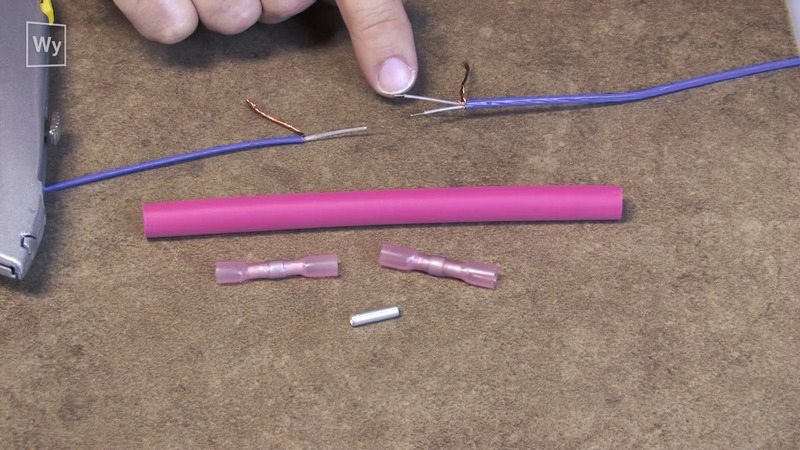 Install radiant heating mats in front of your kitchen appliances and bath fixtures for a warm path of under floor heat where you stand the most. 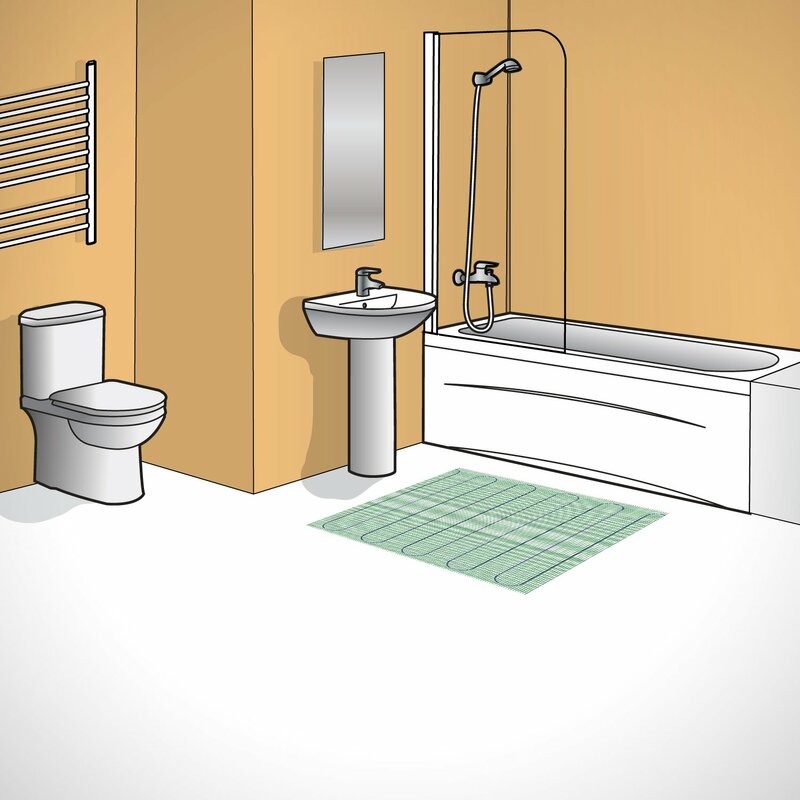 We call this type of application "spot-heating" and it's a very affordable option for incorporating floor heating into a smaller room like a bathroom. 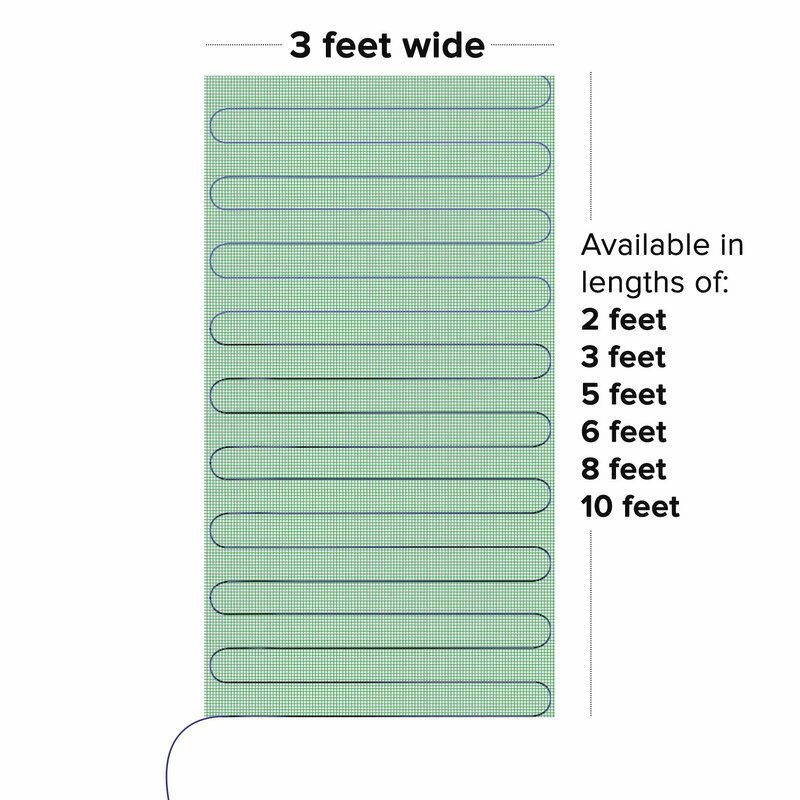 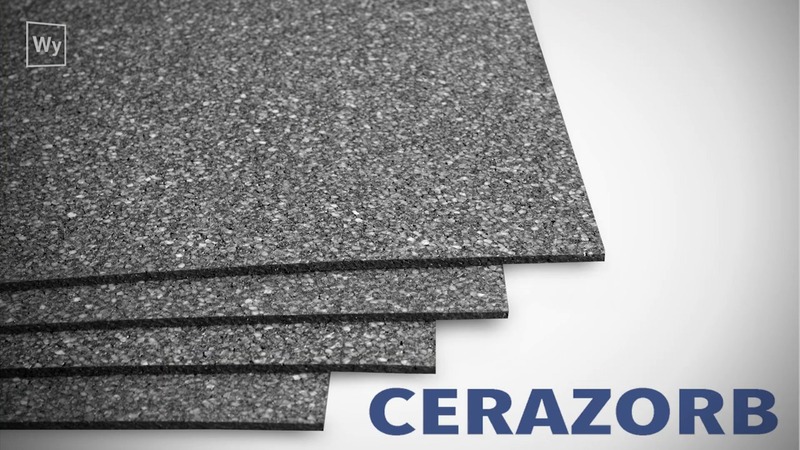 Utilizing the TempZone™ technology, Easy Mats are available in 120 volt systems, with a maximum size per mat of 30 sq.ft. 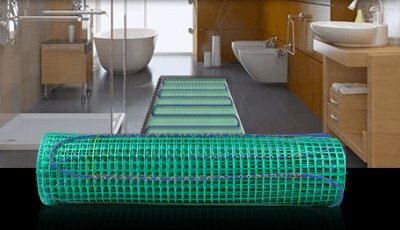 These under floor mats are perfect for providing targeted heating for moderately sized bathroom and kitchen floors or just the high traffic cooking areas of larger kitchens.